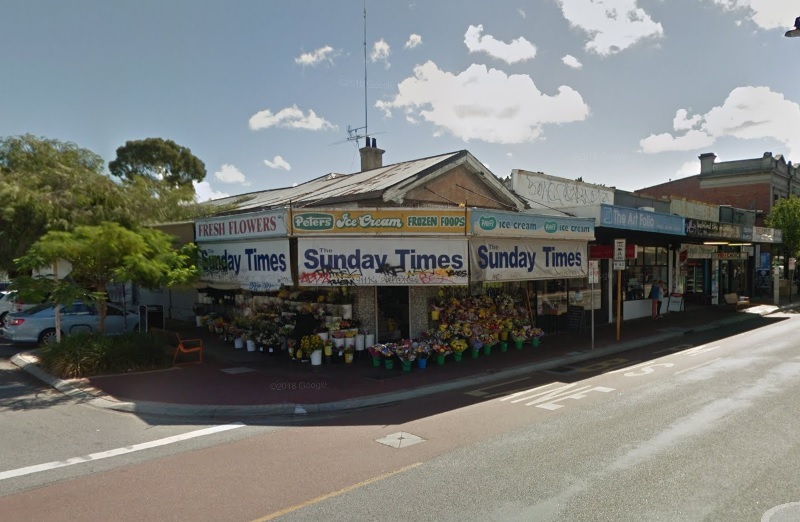 As your local settlement agent are proud to have settled over 25 properties in Highgate. Thought to have been named “Highgate Hill” after the town of Highgate in Kent, England. 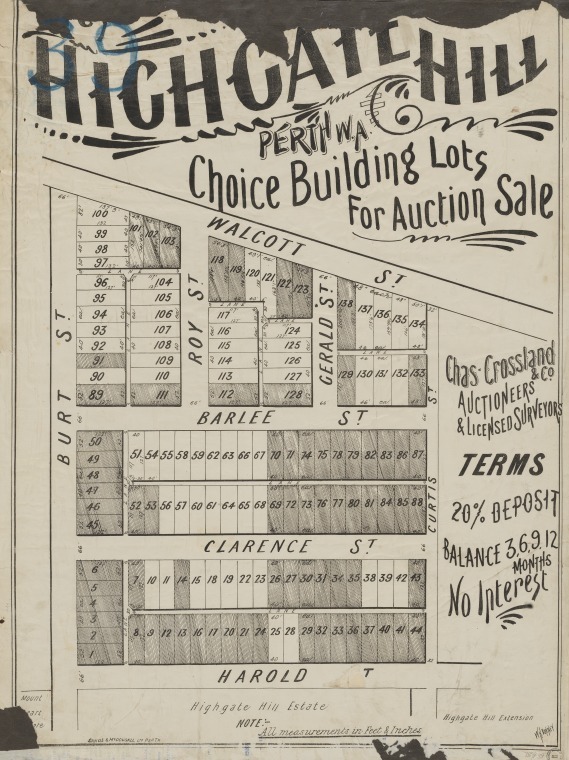 The subdivision of Highgate Hill was one of the first suburbs on the north side of Perth. 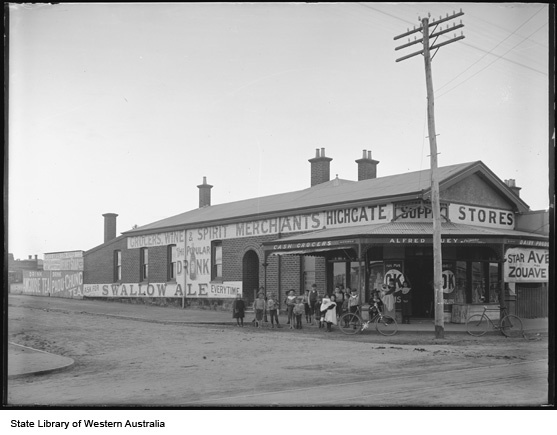 It consisted of a small number of workmen’s cottages, clustered together in a hollow at the eastern side of Beaufort Street. 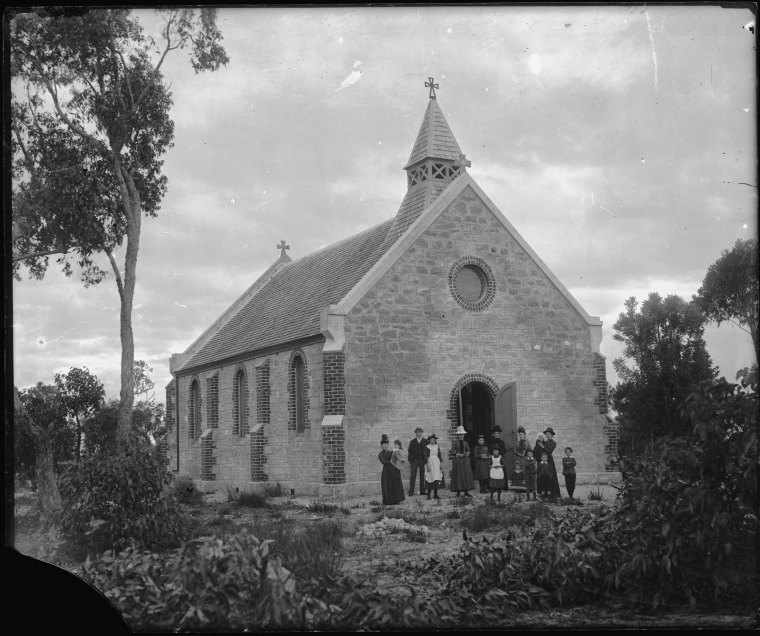 for St Alban‟s Church, Highgate was laid and the church opened for service in June 1889. This was named after St Alban’s Cathedral in Highgate, England. In 1903 the block was split, thus forming St Alban’s Avenue, and much of that site underwent subdivision. 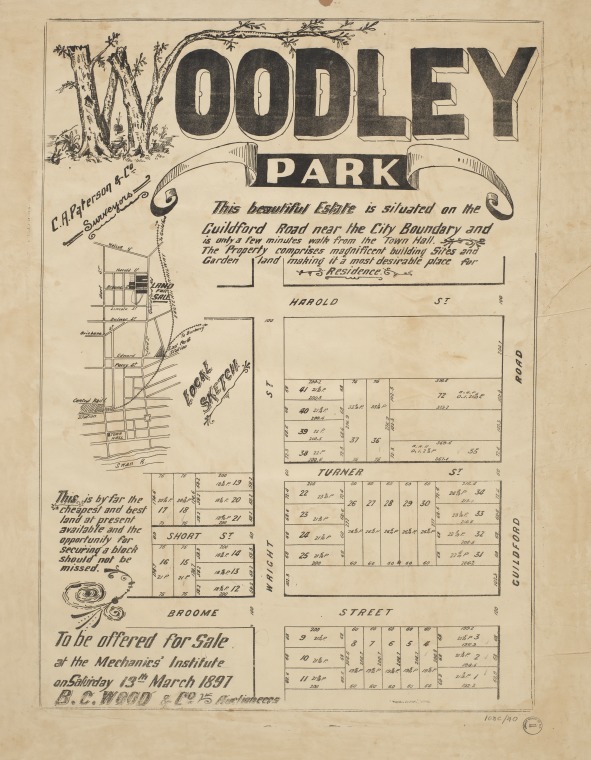 Woodley Park Estate, also referred to as the Highgate Hill extension, was offered for sale in March 1897. 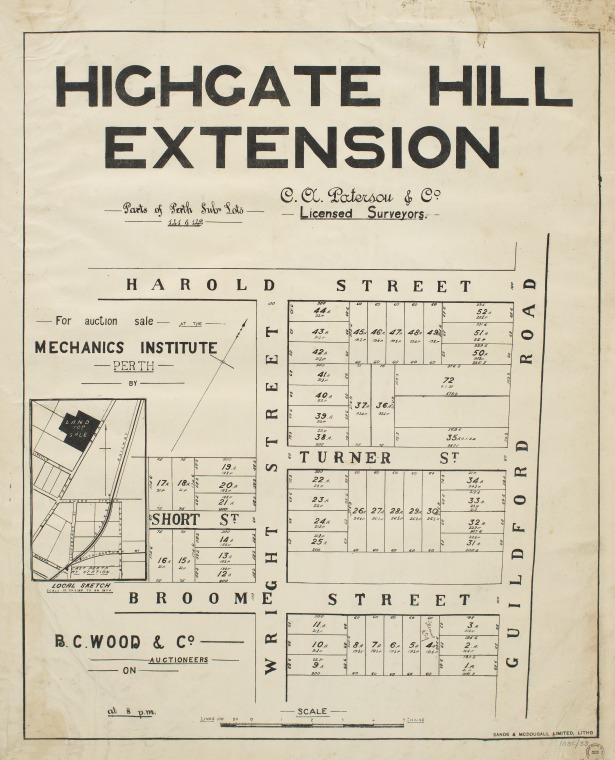 It encompassed a section of Guildford Road (Lord Street), Broome, Turner and Wright streets, and was advertised as comprising ‘magnificent building sites and garden land’.